Pakistani Prime Minister Yousuf Raza Gilani has been disqualified by Supreme Court from holding office, two months after convicting him of contempt of court. The Supreme Court ruled he had “ceased to be the prime minister of Pakistan”. In April, the Supreme Court convicted Yousuf Raza Gilani of failing to pursue corruption charges against President Asif Ali Zardari. He had argued the president has constitutional immunity from prosecution. But Yousuf Raza Gilani was given only a token sentence and spared a jail term. Tuesday’s court ruling disqualified Yousuf Raza Gilani from office and from parliament. “Since no appeal was filed [against the 26 April conviction]… therefore Syed Yousuf Raza Gilani stands disqualified as a member of the Majlis-e-Shoora [parliament],” Chief Justice Iftikhar Chaudhry told a packed courtroom. 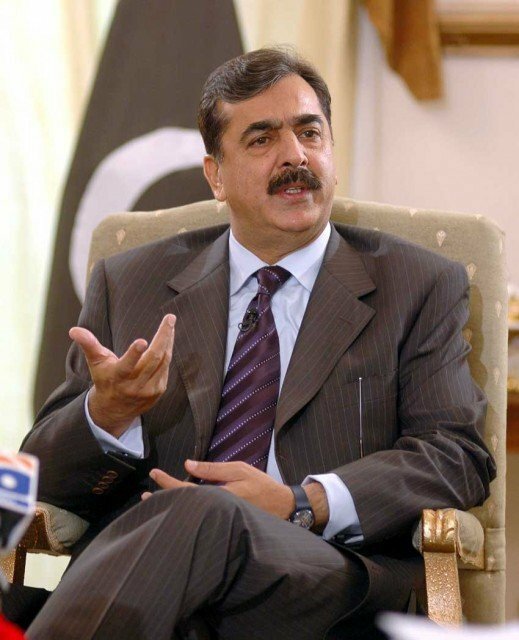 It is not clear what next steps Yousuf Raza Gilani may take – or whether his removal means the fall of the government. Senior leaders of the governing Pakistan People’s Party are in emergency session. It has the necessary majority in parliament to elect a successor to Yousuf Raza Gilani. The legal case against Yousuf Raza Gilani is part of a stand-off between Pakistan’s civilian government and the judiciary, which many believe is being backed by the military. The pursuit of the contempt case by Supreme Court judges was seen by many as an attempt at meddling in the country’s politics.